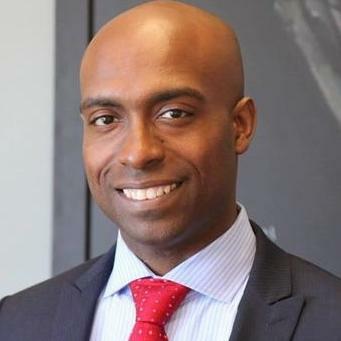 Rasheed McWilliams focuses on commercial, entertainment, and intellectual property disputes. In particular, he has substantial experience in the entertainment field, advising clients on book publishing, film and television, licensing, and broadcast. Rasheed has worked with some big name clients, including Apple, Microsoft, LG Electronics, and Walt Disney Enterprises. Veronica Besmer is Managing Partner at The Besmer Law Firm, in Los Angeles. She specializes in both international and domestic corporate and business law, internet law and e-commerce, and intellectual property law. 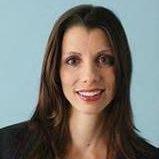 Veronica speaks English, German, and Czech and has expertise in cross-national business transactions. Currently, she serves as co-vice chair of the California State Bar’s Cyberspace Law Committee. "Veronica did an excellent job in helping us navigate our trademark exploration. Very proactive, great advice. Highly recommended." Richard Christensen, the Managing Attorney at Christensen Law Offices, LLC, is a Business and Litigation Attorney with a lot of experience. He has spent time working for the Department of Commerce, as well as big tech companies. His experience allows him to handle matters in the immigration department of companies, as well as all the aspects of litigation. 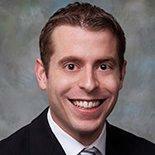 Richard attended the George Mason University School of Law in 2013 and obtained his J.D. "Richard was great and very knowledgeable." When you need help with your business formation or commercial real estate, you can count on the expertise of Attorney Jacob Shapiro. Mr. Shapiro specializes in helping commercial landlords and tenants with all of their buying, leasing, and sales of condos, apartments, and commercial buildings. In addition to his above experience, Mr. Shapiro has specialized experience in Bitcoin regulations and compliance issues. Lisa Vitale Arnold has 19 years of experience as a litigation attorney. She also focuses on cases that involve employment law, legal research and legal writing. Lisa received her law degree from the University of Akron School of Law and soon after obtaining a license to practice law in Ohio. In 2015, Lisa starter her own legal office, Vitale Legal, where she focuses on estate planning, contracts and business planning. "Lisa helped me navigate employment law issues in my business. As a female owned business, I felt that Lisa listened to my concerns and t..."
Andre Leahey is a corporate law attorney who recently obtained his license to practice law in New Jersey. 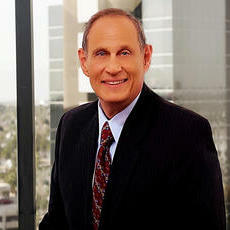 He has extensive experience in drafting and negotiating commercial contracts. 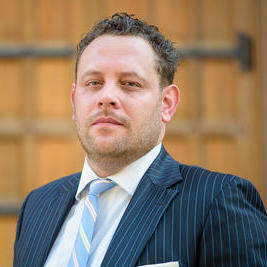 Andrew is also experienced in legal research and writing. He obtained his law degree from the State University of New Jersey. 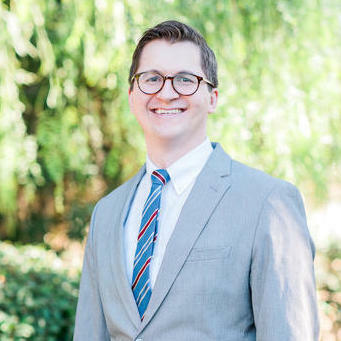 In September 2016, soon after graduating as a lawyer, Andrew became an associate at Parker Maccay, where he acts as a finance and business law associate. Why use UpCounsel to hire a Provo Franchise Attorney? The Provo franchise attorneys & lawyers on UpCounsel are dedicated to helping franchise businesses find and connect with vetted and top-rated Provo franchise attorneys & lawyers that provide a range of franchise law services for startups to larger franchises in the city of Provo, UT. Any of the Provo franchise lawyers you connect with will be available to help with a variety of your franchise legal needs on-demand or on an ongoing basis. From primarily dealing with things like developing franchise business programs, structuring distribution agreements, and negotiating franchise agreements, the Provo franchise lawyers on UpCounsel can help you with a variety of specialized and general franchise law related legal matters, such as franchise-related lawsuits involving enforcement, compliance, and non-renewal. No matter what type of franchise law needs you have, you can easily hire an experienced Provo franchise attorney on UpCounsel to help you today. Improve Your Legal ROI with Affordable Franchise Attorneys that service Provo, UT. Want to Connect with Top Provo Franchise Attorneys & Lawyers?